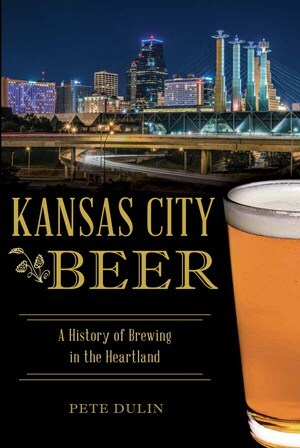 Sloane Dominick got her dream job at Kansas City Bier Company in Kansas City, Missouri, on February 14, better known as Valentine’s Day. Less than four months later, she worried about how a major life change might affect her career. Previously, Dominick worked as a beverage manager at World Market but sought a change. Professionally, the job fulfilled Dominick’s goal. 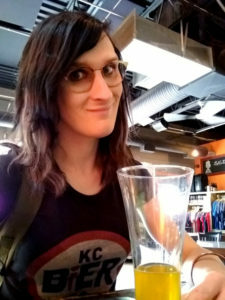 She was initially hired in 2017 to work as a bartender and server at Kansas City Bier Company. She worked on the brewery’s bottling line and volunteered for odd jobs as the brewery grew. As a draft technician, she cleaned lines and even devised a method that saved Kansas City Bier Company around $1,800 a year. Personally, Dominick had a long-buried secret hidden behind a wall of uncertainty. Valentine’s Day is named after St. Valentine of third-century Rome. The name Valentinus is derived from the Latin word for worthy, strong, or powerful. Over time, Valentine has come to represent the patron saint of couples, marriages, and the romantic February holiday. For some, Valentine’s Day is celebrated with flowers, heart-filled greeting cards, chocolate, and expensive dinner. Others reject the day as a make-believe ritual of commercialized marketing or view it through the prism of heartbreak and longing. After launching a brewing career on this day, Dominick faced a pending choice to be strong and powerful enough to disclose her secret, or she could maintain a make-believe way of life that had already taken a toll. In June 2017, Dominick chose to come out as transgender with a new assumed name. The announcement was a decision to finally and publicly part with her previous gender and step into her feminine identity. In a way, coming out was both a breakup and an embrace of a true self she always knew existed. That same night, she also made the announcement to friends and brewery coworkers while attending a Dogfish Head Brewery event at Bier Station, a local craft beer taproom. However, she was unsure how her coworkers would respond. Dominick suffered from depression for years. After making the announcement and sharing her new name, Sloane, she felt relieved and knew it was the right decision. Growing up, Dominick didn’t like to be made to play sports or placed into a male gender role. Long before coming out as trans, Dominick saw a therapist to address her feelings. Dominick first took estrogen on September 8, 2017. Before taking the prescription, she was required to see a therapist. Then Dominick was referred to an endocrinologist. Initially, Dominick wasn’t sure how quickly the estrogen would affect her. She had planned to transition socially at first. The physical impact of the prescription would take time to manifest, but the psychological response was more sudden. To formalize the gender transition, she legally changed her name to Sloane Dominick. 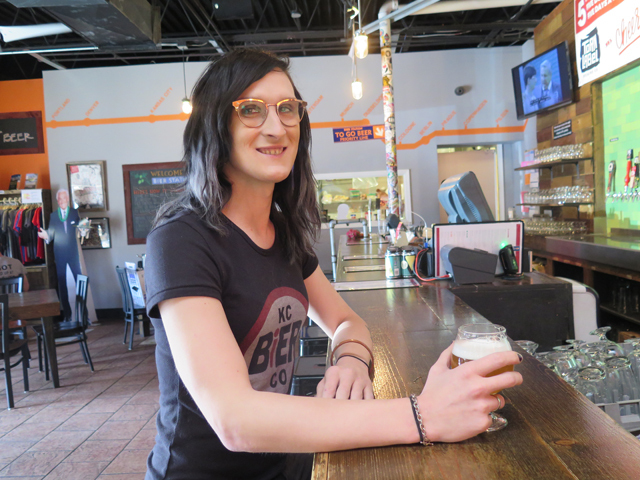 Kansas City Bier Company continues to be the place where Dominick clocks into her dream job. She also works a second job as a draft technician at The Belfry taproom and helps owner Celina Tio with beer and spirit tastings, dinners, and events. Socially, Dominick feels at home within the craft beer community. 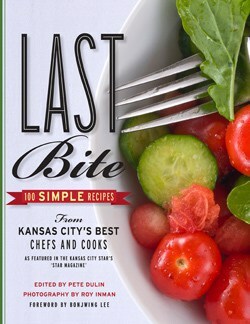 Dominick actually didn’t drink until she was 23-years-old and started drinking vodka and whiskey. Now, Dominick favors saisons, wild ales, and sours. Lambics and brett.-based beers were some of the first she explored. “Boulevard Brewing’s Spring Belle was a formative beer,” said Dominick, referring to a 2015 seasonal Belgian-style saison made with flowers. 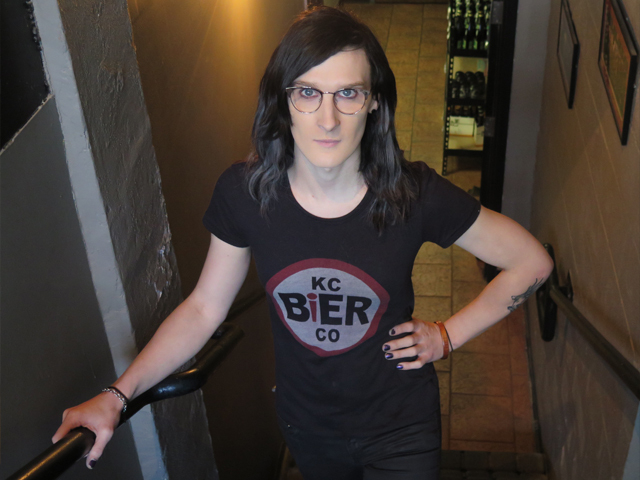 Dominick continues to expand her role at Kansas City Bier Company. She proposed a collaboration beer with Bier Station dubbed Wrong Place Radler. 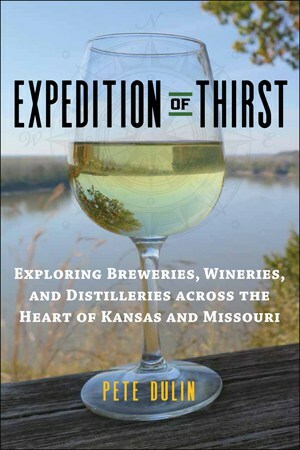 The beer will feature two syrups made by Eric Jones of Bier Station that may be added to Kansas City Bier’s hefeweizen. That’s the beauty and heart of craft beer. As one of mankind’s oldest beverages that predates even St. Valentine of Rome, beer is not trapped in traditional styles and roles. Craft beer continues to evolve and grow. The talent, creativity, and imagination of skilled brewers and collaborative partners defy limitations. Similarly, the community of craft beer grows stronger by resisting limits and being true to each other and to the social and inclusive nature of beer. Dominick summed up her connection to craft brewing as a simple yet powerful statement.